Most Tactical Vests (OTVs) carry soft body armor insert panels that fit into vest pockets for ballistic protection against munitions, fragmentation, and shrapnel. 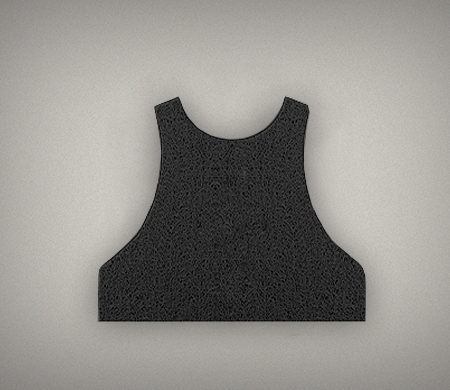 Soft body armor insert panels are normally made of DuPont™ Kevlar® or other ballistic protective materials. Warrior Trail makes patent protected non-ballistic training panel insert kits for all BALCS-style tactical vests. Training kits consist of a front and back BALCS-cut panel. Just pull out the Kevlar ballistic panels and store them safely away. Insert the training panels. Load your training SAPI or ESAPI plates and you are ready to “Train Like You Fight” ® … at a fraction of the cost. Each BALCS-style training soft armor insert kit replicates the size, weight, shape, and flexibility of the protective ballistic panels. Kits come in four sizes to match available ballistic panels. Each kit is infused with color for ease of cleaning, sorting and storage. Use them to train hard, wash them off and re-issue them again and again. Ideal for maritime and jungle training regimens. *Note: Insert kit colors may vary. The BALSC-style soft armor training insert panel kits also fit the new Warrior Trail low-visibility vest designed to support Law Enforcement and First-Responder operations and training regimens. The perfect solution for LEO Training academies. Warrior Trail BALCS-style non-ballistic training insert panels and non-ballistic training ESAPI and SAPI plates are patented by the USPTO.